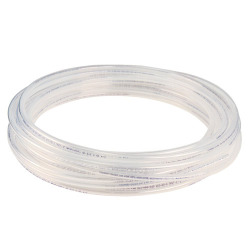 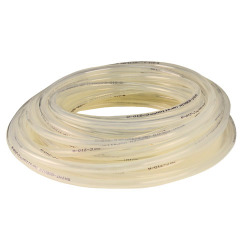 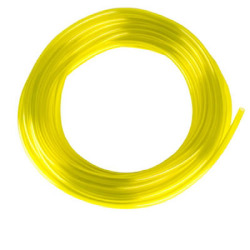 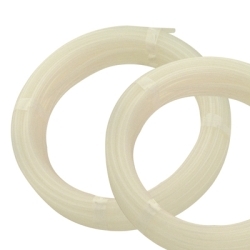 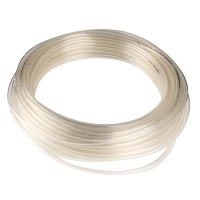 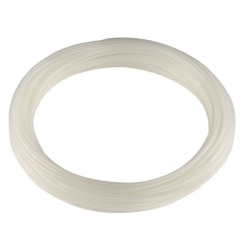 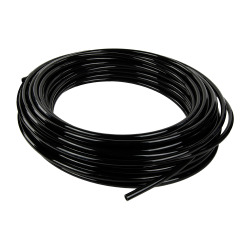 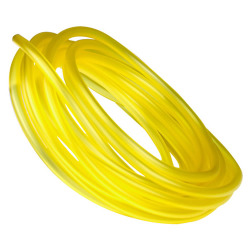 Excelon Fuel & Lubricant Tubing | U.S. 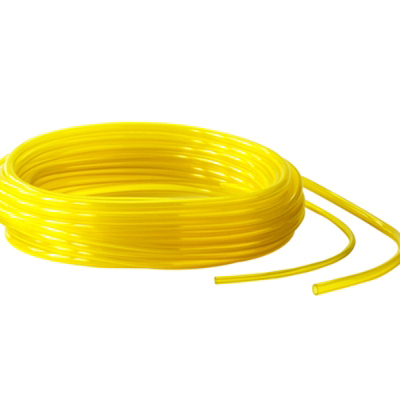 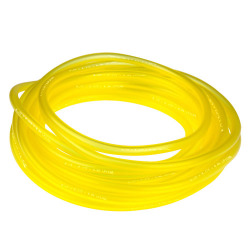 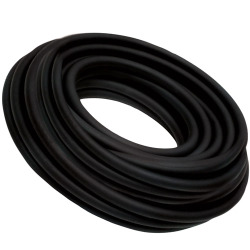 Plastic Corp.
A vinyl compound tubing, manufactured from non-migrating plasticizers for gasoline, kerosene, fuel oil and glycol-based coolants. 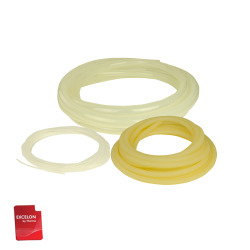 Excelon Fuel & Lubricant Tubing is uniquely formulated to resist the corrosive effects of hydrocarbon-based fluids, avoid swelling and hardening, and protect against product contamination and leaching. 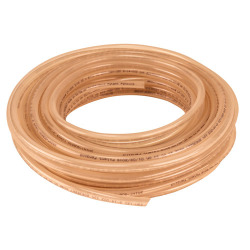 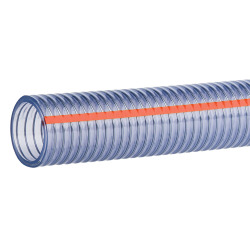 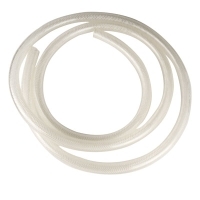 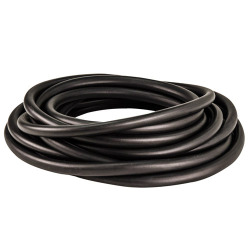 Excelon fuel line hoses are flexible enough to allow for fast, simple installation in even the tightest quarters, and they maintain this flexibility over time to reduce failure due to cracking and leaking.